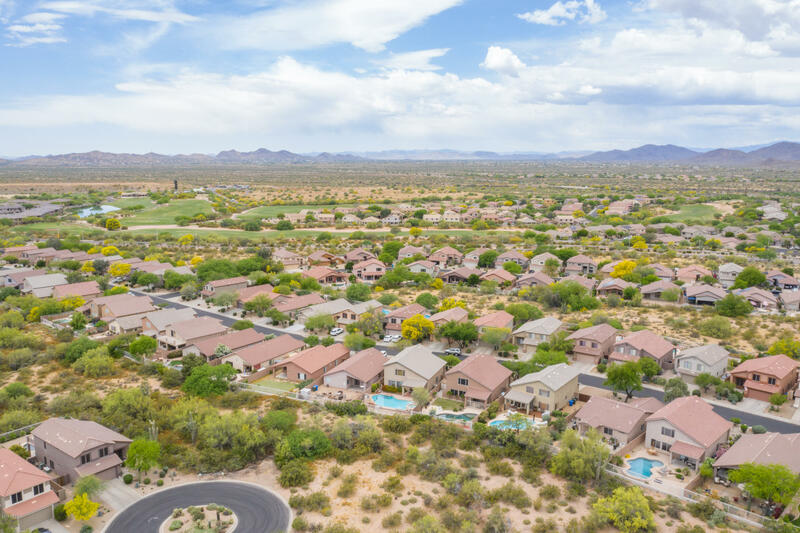 This is a dynamic community located in Cave Creek, Arizona, about 35 miles North of Phoenix and a thousand feet higher. Temperatures here are lower and the vegetation is an incredible variety of desert plant. 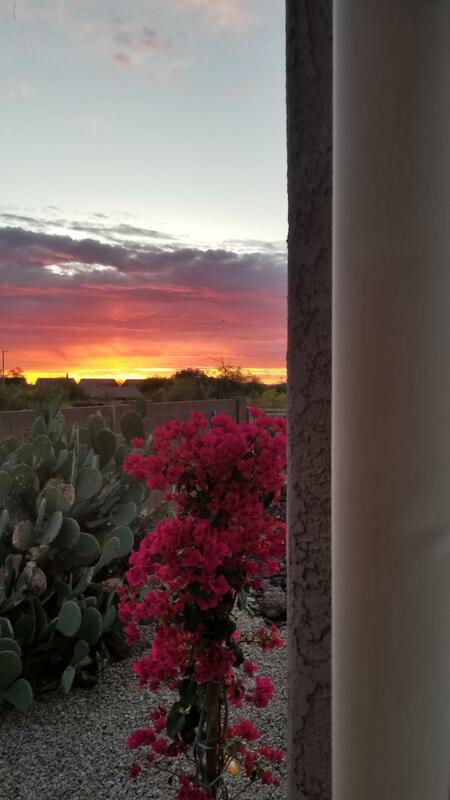 Homes in Dove Valley Ranch have a park like setting, with lush desert vegetation and beautiful Mountain views of Black Mountain and Cave Creek Park close by. 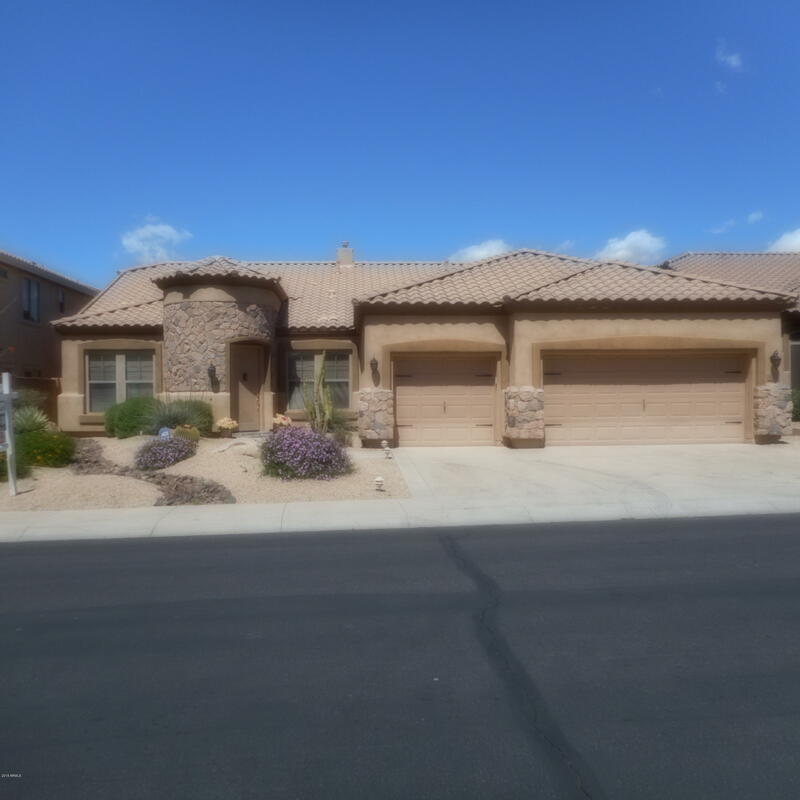 You can choose among homes in gated Community in Dove Valley Ranch, homes with pool, one story homes or two story homes for sale. There are several homes with Golf Course views since the Community is adjacent the Dove Valley Ranch Golf Club, designed by Robert Trent Jones, giving resident the opportunity to play golf without having to travel. This community has plenty of shopping and home improvement stores close by, and a new YMCA Fitness Center. Close by schools are Lone Mountain elementary and Cactus Shadow High school.